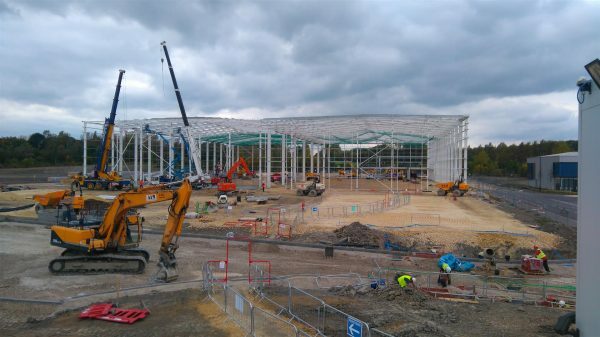 The Harris Partnership are pleased to announce that Project Mercury at AMP, Rotherham, began on site early August 2017 with J F Finnegan Ltd. Construction is progressing well and on track for completion in spring 2018. The project consists of 75,000sqft industrial unit with 3,750sqft ground floor offices, car parking and service area. Harworth Group are delighted with progress to date.